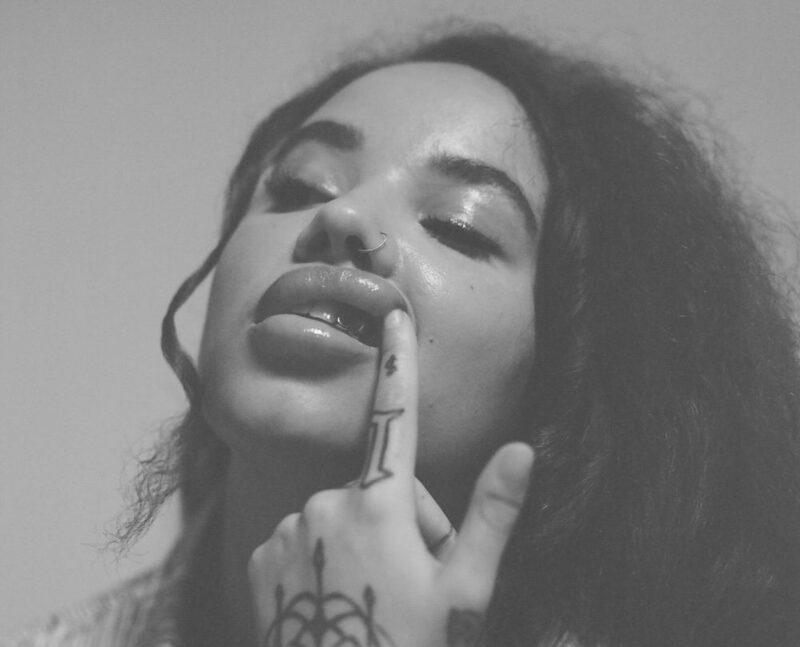 In the wake of her recent sold out headline show in Hackney, JGrrey releases the sublime and highly anticipated video for her latest single “Notice“. The video starts where previous single visual, “Pretty Insane” ends; as J entering a pub to perform the track. Throughout the visual, the enigmatic singer performs “Notice”, vying for the attention of the distracted crowd – which includes a hilariously rowdy version of herself. Funny, playful and deeply beautiful, the Harry Cauty directed visual shows us the many sides of JGrrey. “Notice” comes from her freshly new EP Grrey Daze, showcasing her introspective and confessional style. From the gorgeous and hypnotic lead single “Notice” to “Pretty Insane”, a hazy, free-flowing interlude in which JGrrey talks candidly about mental health. A true creator and artist, JGrrey writes music to vibe to. An honest lyricist, talking on relatable topics such as moving away from home, troubled relationships and the universal presence of our inner child. In the process she has garnered fans across the board from British Vogue and Complex, to Jamz Supernova and Peter Rosenberg. 2019 is the year of JGrrey.